With implementation of a new core banking solution the organization requires a change management strategy to ensure that the end users can adapt to the new technology and business process change quickly and easily. Training is a key part of change management which helps in the adoption and equips the clients’ team with required knowledge and skills. We start with conducting a detailed analysis to map the right level of training. The training methodology includes equipping users in all branches with the knowledge of the T24 platform, its benefits, and features and how to utilize it to its maximum potential for optimized results. 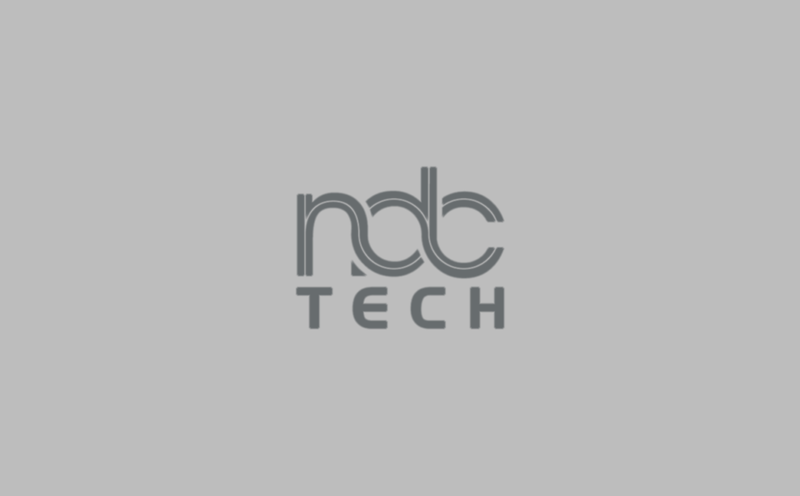 © 2019 NDCTECH. All rights reserved.